Experiencing anxiety can be very challenging. It can affect your productivity, your health and even the smallest parts of your everyday life. If you have ever experienced this as an adult, you would realize that anxiety in children with autism can be more difficult. These special children are already dealing with a lot of difficulties in their daily routine and anxiety will surely add more to all of the trouble. With this, it is really imperative for parents, teachers and other individuals on know the effects of anxiety to kids with autism. What are the links between autism and anxiety? A study revealed that people with autism also experience anxiety. The challenge for parents is how to try to understand the overlapping characteristics of anxiety and autism. There are instances when the child would show different behaviours that will make you wonder if it is a symptom of the anxiety of it is only a part of the characteristics of a child with autism. They can be over stimulated, they can also harm themselves and they can have an outburst of emotion. For other children, they become so depended with schedules and they can withdraw from their usual circle. Music therapists have proven that music is a great tool to help people with autism deal with anxiety. Music can help in dealing with sensory issues and behaviours. It can also increase or improve the child’s self-determination and self-reliance. 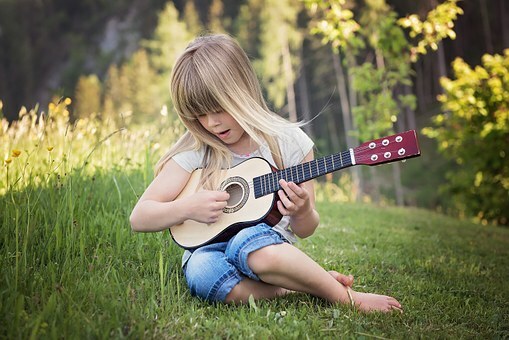 Letting your child take music lessons can also improve their communication skills. 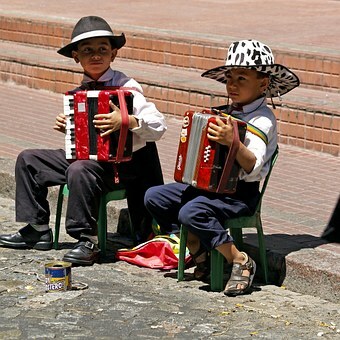 Their music experiences will provide them with personal connections with the people around them. Letting them listen to music while they are working on something will surely increase their attention to what they are doing. The sensory experience of children with autism is what makes them different from other people. Their response to new experiences is either fight or flight. They become suddenly active and they may experience some changes in the heart rate and this can start anxiety. With yoga, it would be easier for your child to learn to regulate his or her emotion. The child will learn the proper response to certain situations. There will be times when children with autism will channel their anxiety to some compulsive behaviour. They may show some problems communicating properly. When these behaviours become repetitive, you have to think of a way to channel these negative actions to something that can be productive. This is where art therapy comes in. Art promotes healthy ways to express oneself. With this, the child will be able to explore his or her emotions and transfer his or her energy into something beautiful. One of the problems that children with autism may experience that can lead to anxiety is transitioning. There are some activities that are not so appealing to them. With this, they will certainly have a hard time transitioning from a task they love to an activity that they find unappealing. To help with this, you can use visual presentations to make them feel interested. A photo of the next activity will help them visualize themselves doing it. Another very important thing that parents should know is how to identify if their child is showing signs of anxiety. With this, you have to consider observing your kid’s daily activities and identify how their emotions change based on their situation. With this, you would know when to intervene. A safe space is a contingency plan that will help you calm your child when he or she is feeling extremely anxious. You can prepare puzzles, bean bags or anything that will easily calm them down. However, you need to remember that safe spaces should not be treated as a regular option. It should only be used during extreme times. Caring for children with autism may be difficult at times but it is completely worth it. Curtis Dean writes on behalf of Sage Music School where they base lessons on the science and research of the psychology of learning. Their effective teaching methods create confident and capable students who enjoy the happiness of making music.